If you’re living with advanced breast cancer, you may feel like you’re on a constant roller coaster of change. 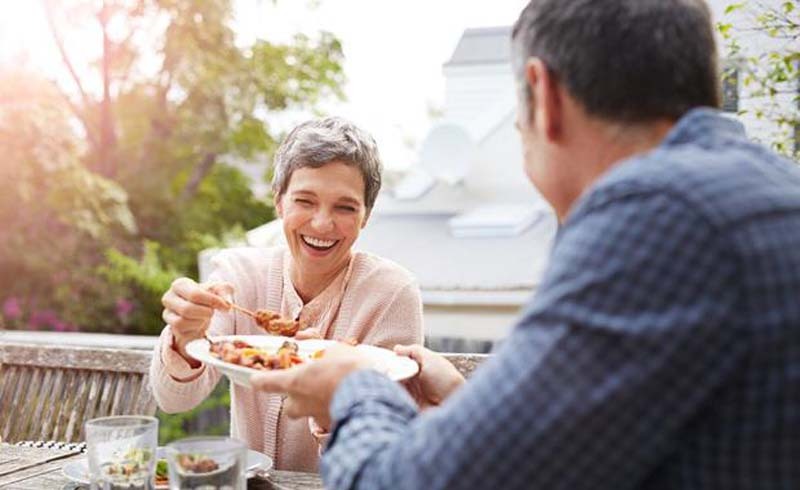 As you’ve adapted to your treatments and the changing needs and wants of your body, you’ve likely seen many aspects of your lifestyle shift, including your diet. While some days you may have a normal appetite, on others you may find it harder to eat or have any desire for food at all. But good eating habits are important to nourish your body and keep you strong during treatment. For many women, it helps them lead a fuller, more active — and, in some cases, a longer — life. The following tips can help you meet your nutritional needs, and may bring a little joy back to eating. Ask your doctor about protein. 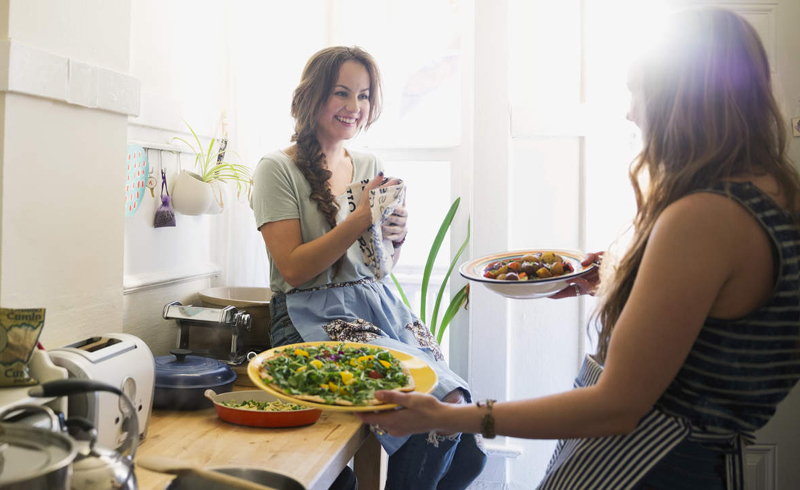 A healthy diet, for most people, can make a big difference in how they feel and respond to life, and that’s especially true for women with advanced breast cancer. A diet rich in nutrients with a variety of grains and fresh fruits and vegetables is good for the immune system. 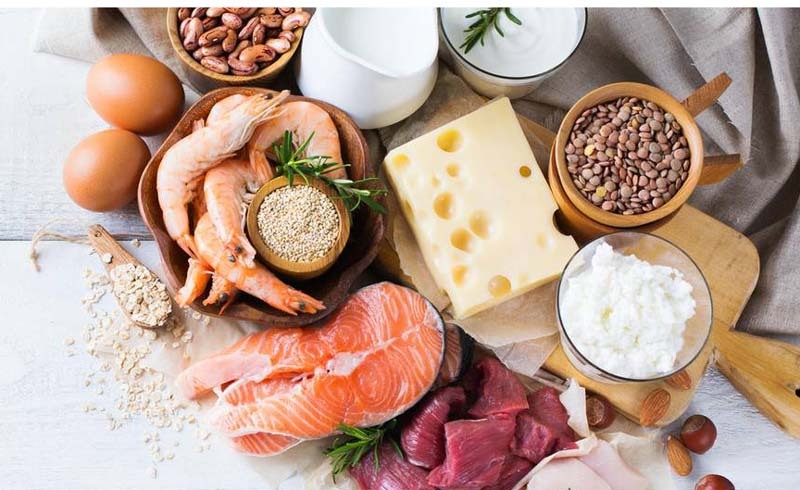 It’s also important to get a healthy amount of protein to give your body the energy you need to keep up with your treatment and manage side effects. Talk to your doctor about how much protein is right for you. You may need to increase your daily intake with foods such as chicken, fish, beans and nuts. Get creative with more calories. 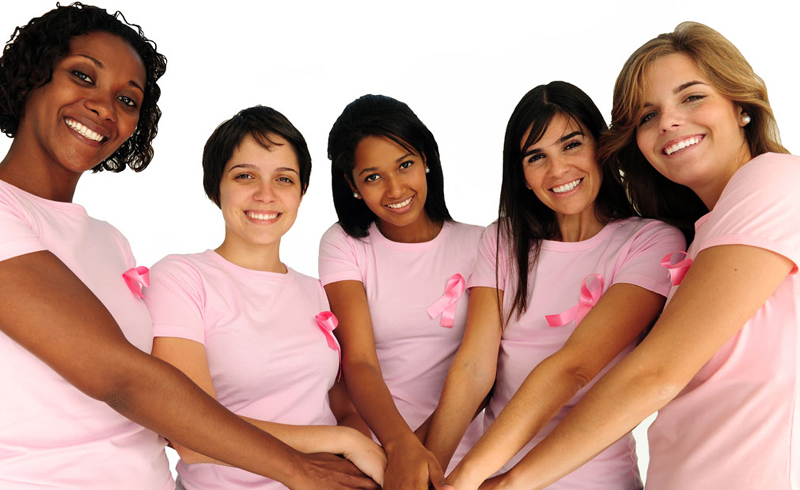 Some people who go through treatment for advanced breast cancer experience weight loss from side effects of treatment or the cancer itself. But keeping your weight up will give you the strength you need to undergo treatment and can make a difference in how you live with cancer. Ask your doctor what your weight and calorie intake should be. Try increasing calories by adding healthy fats to your meals, such as oils, avocado, nuts, pesto and peanut or almond butter. You can also pack on the calories with smoothies, milk shakes, or prepared liquid supplement drinks (such as Ensure and Boost). Take high-calorie snacks with you when you’re on the go so you keep your energy level up. Cheese, crackers, muffins, and peanut butter are good choices. You can’t predict exactly how breast cancer will affect your appetite. Some days you may enjoy eating, and others you may find you just don’t have an appetite at all. While it’s important to eat as many healthy foods as you can tolerate, try not to get stuck on the health factor. Sometimes it’s better to eat whatever sounds good to you, even if it may not be the healthiest choice, rather than skipping meals or forcing yourself to get down something that tastes bad. This will help ensure you keep your calories and energy level up. If you are able to take on some light exercise before mealtime, it may give your appetite a boost. It doesn’t have to be a full-on workout. Try just 10 to 20 minutes of something simple, like walking, yoga or puttering in the garden. This will help give your body a chance to work up an appetite. Keep the nausea at bay. Nausea is a common symptom for women receiving treatment for advanced breast cancer. This, of course, can make it hard to eat, especially when odors from certain foods are making you feel sick. Try eating bland, easy-to-digest foods that don’t have an odor, or cool or frozen foods, which may have fewer odors than warm foods. It can also help to do your cooking when you aren’t feeling nauseous and freezing the food for later, since cooking creates odors in the home. 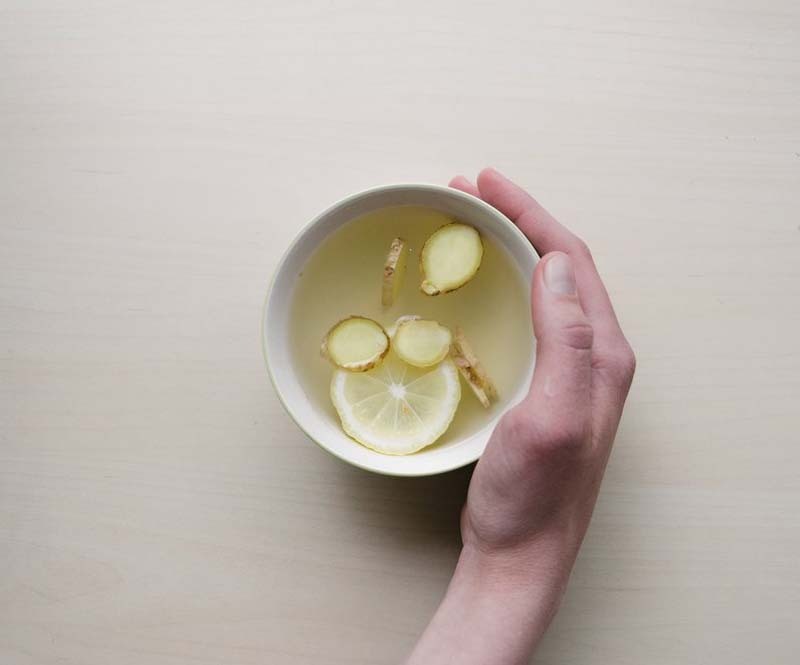 Also, some women find ginger tea, ginger ale, or crystallized ginger can help curb that nauseous feeling. Others swear by lemonade or lemon water. 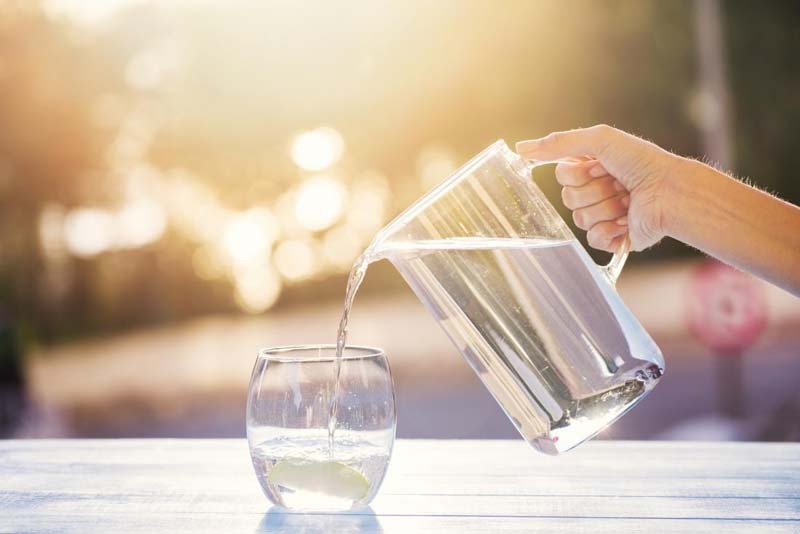 If you have a problem with diarrhea or constipation as a result of treatment, you may want to increase your daily fluids. Water, broth and juices are good choices for your health in general. Try to limit sugary sodas and alcohol, which can leave you feeling dehydrated, and may also contribute to depression and trouble sleeping. Just as every woman with breast cancer responds differently to treatment, every woman with breast cancer responds differently to food. It may take some trial and error to find the right variety of foods that you can tolerate during treatment. If you’re struggling with eating or getting enough calories and nutrients, talk to your doctor about working with a registered dietitian (RD) or nutritionist. He or she can get you started on a meal plan that’s easy to digest and work into your daily life.